Are you plagued by sloppy rudders? Do your nyliners keep slipping out? 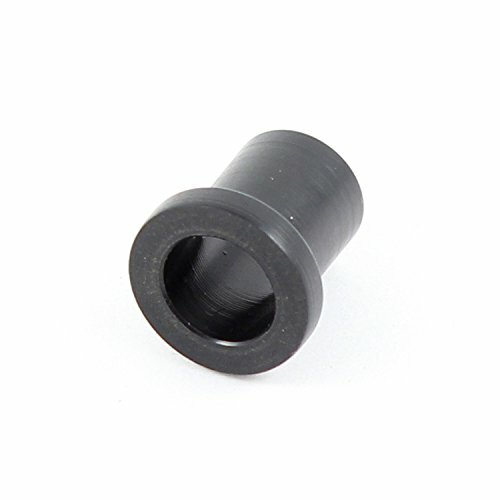 Open up the holes in your rudder castings to 7/16" and install these insulating, self lubricating nylon bushings. Includes four (4) rudder bushings. Includes four (4) rudder bushings. Official Hobie Cat Company spare part.